The Totara tree is native to New Zealand and has long been revered by Maori, as well as early European settlers for its diverse qualities and uses. The Totara possesses strength and durability, properties we strive to emulate with the Totara wines brand. 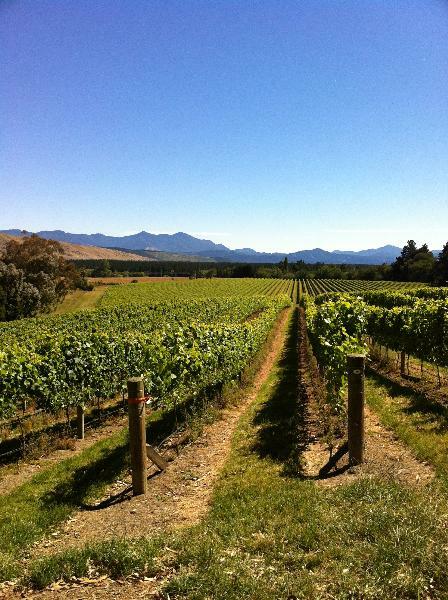 The Totara Wines family are true to their region, they express typical varietal characters, complexity and like the Totara tree, are made for longevity. The fruit and winemaking techniques used in the production of these wines are focused towards producing wines with a point of difference, and to be food-friendly in style.